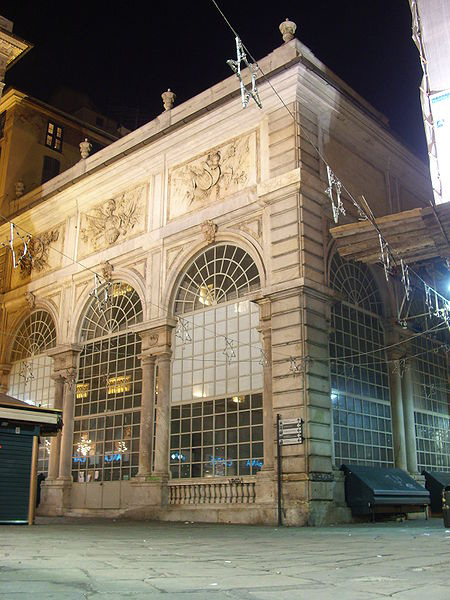 Loggia della Mercanzia (merchants’ lodge), also known as Loggia di Banchi, is one of the most representative buildings of the historical centre and was one of the first stock exchanges in Europe, built in the late 16th century. It is an open space without internal support structures and covered by a large pavilion vault supported by wide arches. Today, it hosts cultural events and exhibitions.